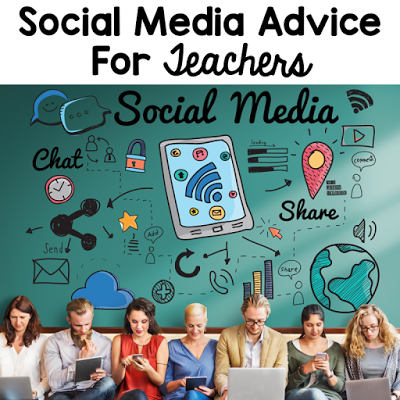 Read about 8 social media tips for teachers. Teachers are public figures. We might not be on the covers of magazines, but our private lives are definitely topics of discussion in the media. Recently, I have seen news articles of teachers being disciplined for their social media activity. When you enter into this profession you agree to maintain a high level of professionalism both at school and home. You do not stop being a teacher once you leave for the day, we are all “brand ambassadors” for our chosen profession. The Supreme Court of Canada has ruled that teachers’ conduct out of school can be used to judge their suitability for their job. Lesson #1: Social Media is not PRIVATE. No matter how hard you try to keep your life private on social media, you create a digital footprint that can be seen by search engines, anyone on your friend’s list and sometimes people on their friend’s list. 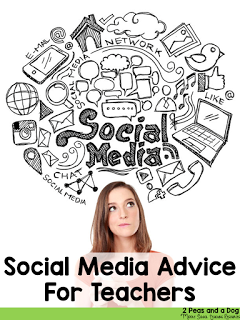 It is important to review your privacy settings on your social media account regularly to ensure you are comfortable with the amount of information you are sharing with people. Anything can captured via a screen shot. Your private post can be screen captured, and then posted in a public area for all to see or emailed to anyone. Anything you post can eventually be traced back to you, and could potentially risk your job depending on the policies of your employer. Social media is not the place post a rant about how much you dislike your place of employment, a colleague, a new educational policy, etc. 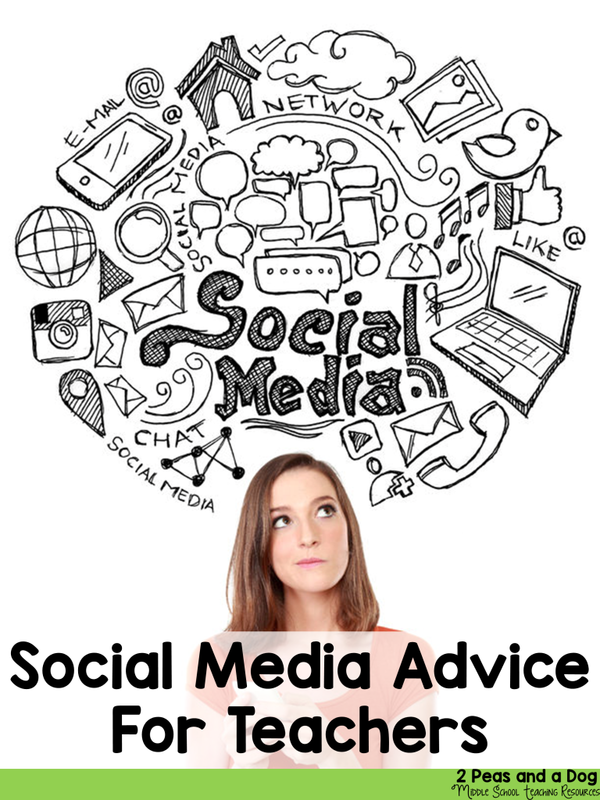 Social media is great for sharing ideas and photos to keep in touch with your family and friends. Recently, a teacher came under investigation with her place of employment, because of a Pinterest Pin she pinned. A parent found it inappropriate and reported her. This was on her private Pinterest account, not her school account, but she is still having to explain her actions to her employer. Potential employers, current employers, parents and colleagues are capable of running a Google Search and Social Media search to find out more information about you. Would you want to risk your job because you posted inappropriate photos of yourself to social media? I personally only share photos of my home renovation projects, my pets and sometimes special outings. Life is meant to be lived, not experienced through a computer screen. Do a quick Google Search of variations of your name. Are you happy with the images and information that comes up? Only post photos that you would be comfortable showing to any parent, school board employee or student. If it is does not meet that criteria, then don’t click post. With the increase of identity theft on the rise, we should not be filling out every box on the profile section of our social media pages. We should also not be “checking in” our locations. These are huge privacy risks. Do you want people to know you always go out to dinner Saturday nights, meaning your house is left unattended? The more personal information you share, the easier it is for people to steal your identity, or use your information for ill means. Computer passwords are often tied to names of special dates, people, events or animals in your life. When Geotagging is turned on in your phone, it puts metadata into your photos. This means that anyone with a computer can access the specific GPS coordinates of where your photos were taken. A quick Google search will explain how to turn off this feature in your specific phone. 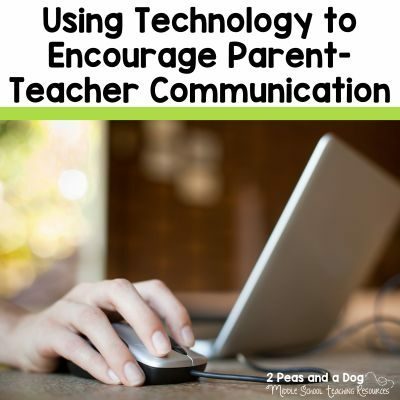 Teacher-Student relationships are professional in nature and should not be carried into the social media digital world. It is best that student-teacher relationships remain in the classroom during school hours only. 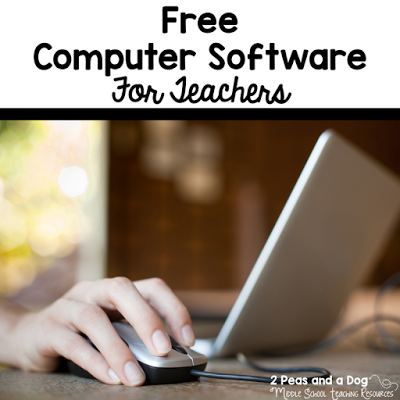 You are an adult and do not need to be friends with your students. To maintain professionalism parents of your students should not be on your friend’s list. This could be seen as a conflict of interest. I have never once asked to friend on social media my doctor, dentist, lawyer, veterinarian or other professionals. 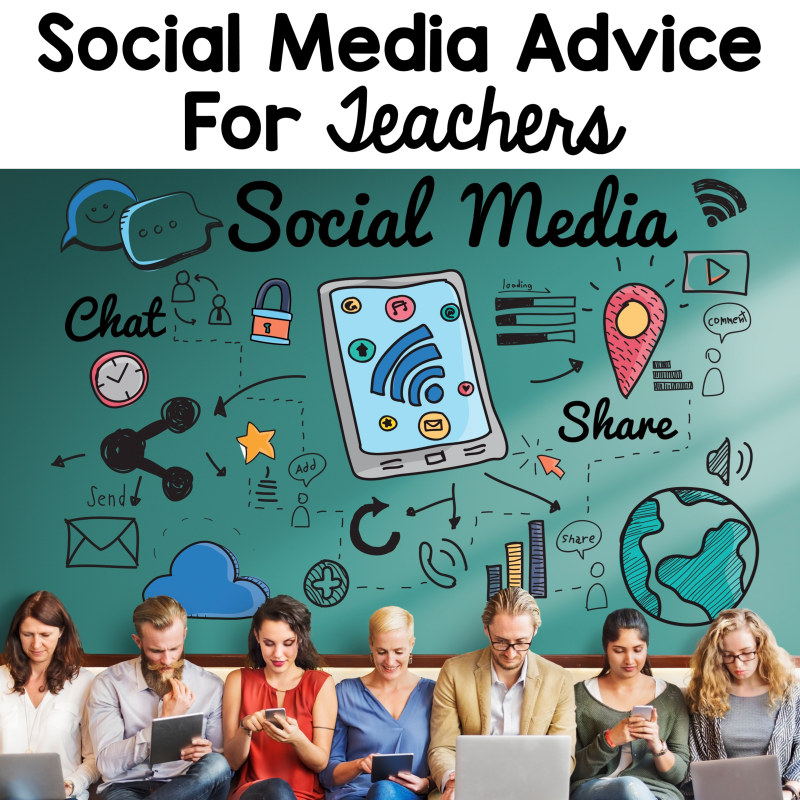 If you teach and live in the same area that relationships may overlap due to geography, you need to re-think about your social media accounts. All text based interactions are subject to the interpretation of the reader. In person discussions are best. Remember even “private” conversations, text messages, video chats can be recorded, screen captured. Social media is a great collaborative tool when used appropriately. I have expanded my Professional Learning Network (PLN) and connected with many great educators around the globe. 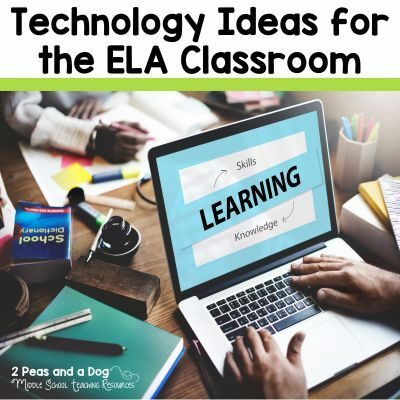 I current co-moderate a Facebook group for Grades 6 – 12 English Language Arts Teachers to share ideas, lessons and classroom management advice. You can find it here. Want more advice check out this website.